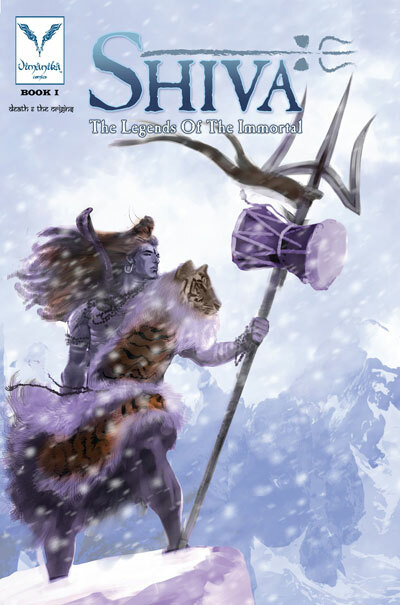 We welcome back Vimanika Comics with the fantastic 80-page Shiva book #1. Vimanika titles were previously available via a separate Vimanika app, however, we are bringing them back into the Cloud 9 Comix fold and discontinuing all publisher specific apps that we have released in the past. Available now from Cloud 9 Comix. All the other Vimanika titles including The Sixth, Dashaavatar and Moksha, will be available soon from Cloud 9 Comix.